I think I was born with a paintbrush in hand, because I was drawing at a very early age. By graduation time I was honored with 5 scholarships to Art schools, which sadly I had to pass on due my father's illness. I made extra money in high school by making Macramed necklaces for other students. 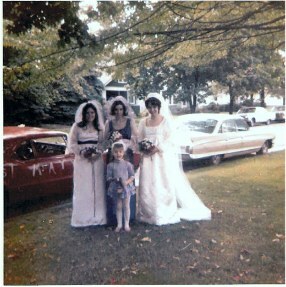 Married in 1973, I sewed my own wedding dress & veil, as well as the Bridesmaid and Maid of Honor dresses. Since then I've made jewelry and craft projects including: Stained Glass, Crochet, Beadweaving, Latchhook Rugs, Needlework and so much more! These days are spent creating fun, affordable designs that are made with lots of love. Today, I am 5 years a Survivor and you can find me enjoying my gardening, web design as well as making more and more jewelry that I hope you enjoy! See you at a craft show soon! Peace. If you are not bored yet, be sure and check out my Ringo Design Decorative Painting section , "Purr-fect Pets" and my passion, The Huggy Bear Project. Take a look at some of my Art Work!!! 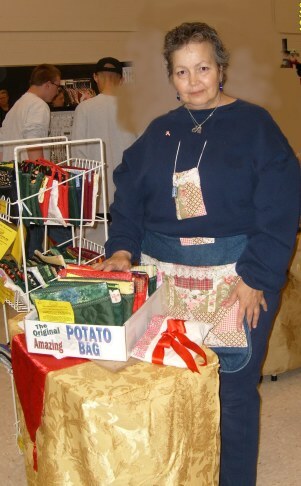 Many years ago my friend Debbe, owner of Ringo Designs, needed help with her craft shows. 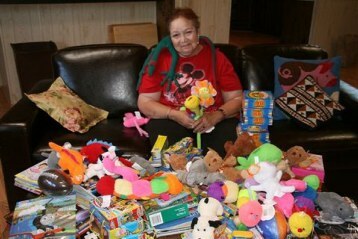 I came down from my home in Colorado to help out at a few of the shows, which I found I loved doing. 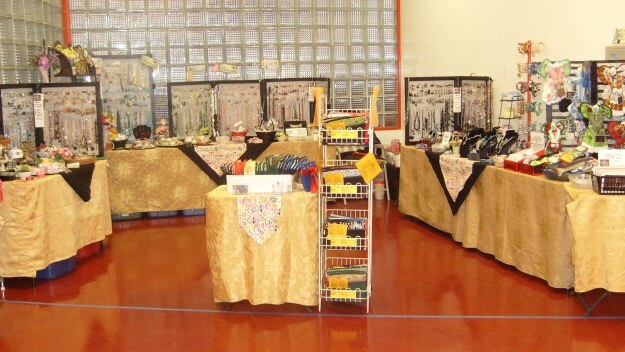 After helping out several years, my mother was diagnosed with breast cancer and was scheduled for her first surgery in the middle of craft show season for Ringo Design, so I was forced to miss that year. I came back the next year after my mother’s treatments . . . relieved that she was a survivor! 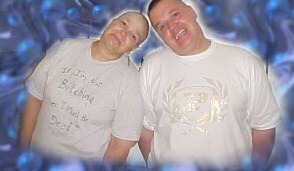 A short 18 months later, the doctor’s found a lump in Debbe’s breast after a routine mammogram. She asked me to come down and be with her during her surgery, to help out. 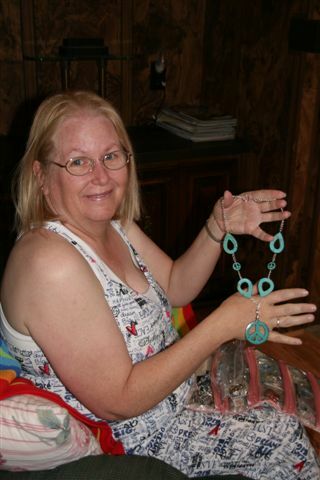 When I was staying with her, she showed me the basics of making jewelry, so that I would have something to do while she was in bed recovering from the surgery. Little did we know how much enjoyment I would obtain from jewelry making. 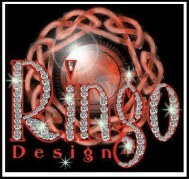 in 2011 I was called home in the middle of Ringo Design’s craft show season with the unexpected death of my mother. As I settled in to taking care of my dad, who was suffering with dementia, I found that making jewelry was a comfort to me. Then my father followed my mother in March of 2012. I made the decision to move to Albuquerque, NM and have since found a home just a few doors away from Debbe, made tons of new friends and can invlove myself in the crafting a whole lot more.